The outcome may not quite be clear from Tuesday night, but there are at least four lessons. 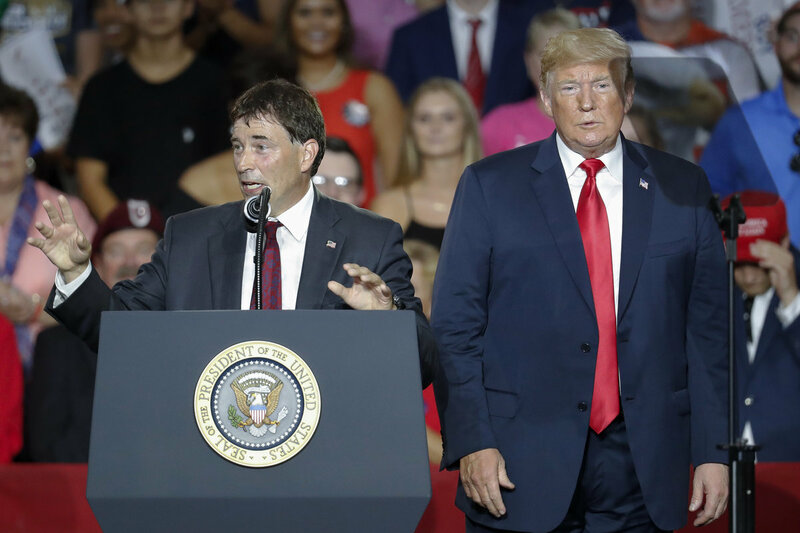 Why the alarm bells – even after Republican Troy Balderson declared victory over Democrat Danny O’Connor in the 12th Congressional District special election? In part, it’s because this district is not indicative of the kinds of places that will determine control of the House in November. It’s far more conservative. “It’s really kind of shocking, because this should be just a slam dunk, and it’s not,” Ohio Gov. John Kasich told ABC’s This Week on Sunday. Balderson leads Democrat Danny O’Connor by 1,754 votes. That’s a lead of 0.9 percentage points. There are, however, some 8,500 provisional and absentee ballots still to be counted. If the gap were to shrink to within 0.5 percentage points, that would trigger an automatic recount. O’Connor would need about 55 percent of the outstanding provisional and absentee ballots to get within that margin. He would need a little over 60 percent to take the lead. The state has 10 days before those remaining ballots can be counted, according to the Ohio secretary of state’s office. Because of those remaining ballots, The Associated Press has not called the race yet. 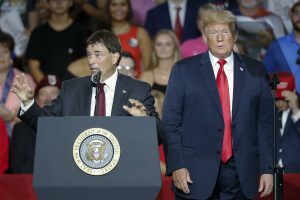 President Trump, on the other hand, declared a “great victory.” Trump, who campaigned for Balderson on Saturday, gave himself credit for the win. Trump’s support raises a question that was left somewhat more difficult to answer after last night’s result – whether Republican candidates in competitive districts should abandon or embrace Trump. Jesse Hunt, national press secretary for the National Republican Congressional Committee, tried to walk that line on NPR’s Morning Edition on Wednesday. “The president has an ability to motivate base voters,” Hunt said, but added that he believes voters care most about local issues. The fact is: Republicans are in a vise when it comes to Trump. His approval rating is historically low, but his support with the GOP base remains strong. Without that base’s support, it becomes nearly impossible for Republicans to win, especially in midterm elections when activists vote most. But to hold control of Congress, Republicans will also need independents and suburbanites turned off by the president in key districts. Take this Ohio district, for example. Trump’s approval rating was underwater, and some 40 percent strongly disapprove of the job Trump is doing. But a third of voters strongly approved of the job Trump is doing. That’s not an insignificant number, and Balderson needed them to put him over the top. Are we now perpetually in base-election mode? In other words, how much do “swing” voters matter. And consider the Ohio special election, for example. Turnout was 37 percent. That’s very high for a special election in a midterm year. Hunt rightly noted on Morning Edition that special elections are not replicas of general elections. 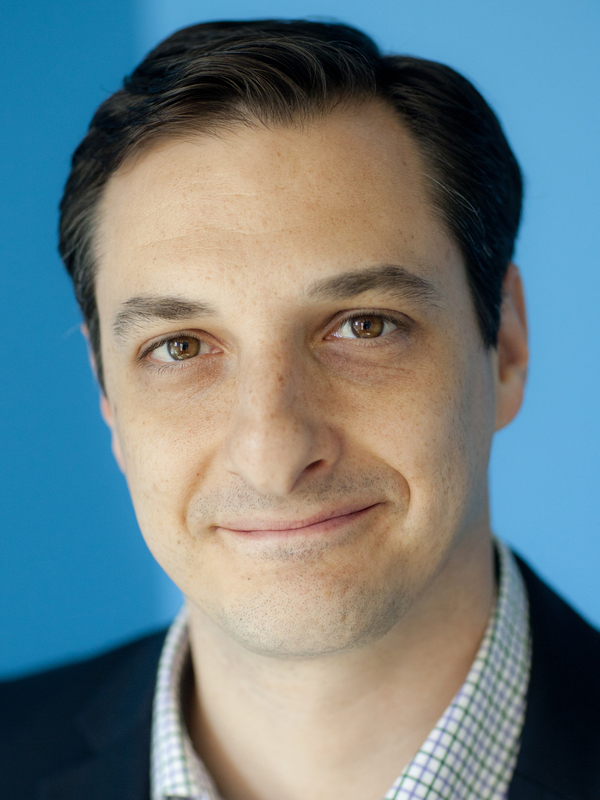 Outsize attention can be paid to them – and that can mean lots of outside money against underfunded candidates. That won’t likely be the case in general elections against better-known incumbents with bigger war chests. Still, for all the points Republicans will make about how local issues — or as Hunt put it, “unique factors” — matter most, a lesson they are drawing from this race is that attacks on Nancy Pelosi still work. “Every vote for a Democrat is a vote to put Nancy Pelosi back in power,” Hunt said of the Democratic minority leader who would like be speaker again if Democrats win the House. That’s one strategy, he believes, that can win over persuadable voters – not just fire up the base. Whether that strategy works is still an open question. There was one clear lesson Republicans in competitive to potentially competitive races likely learned from the Ohio special election, however — don’t let anyone think you’re going to cut Social Security and Medicare.